So about now you probably are back in the office, refreshed from a well earned break after a hectic period. 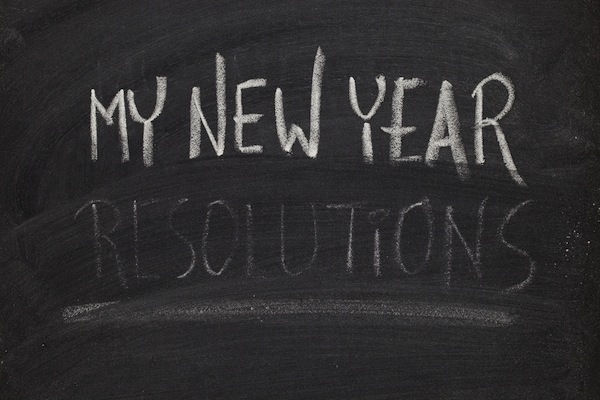 As well as reviewing your performance in Q4 2015 perhaps, with new budgets now in place, you will also now be looking for fresh new ideas that will make a real difference for you in 2016? 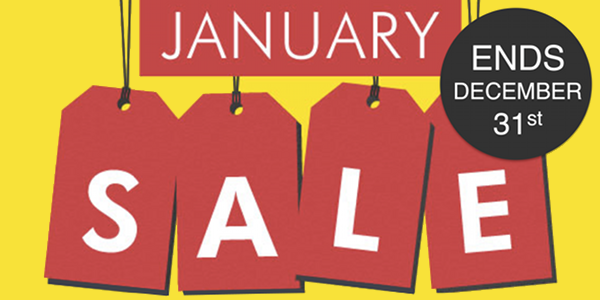 80% of January Sales are over by January! With January sales starting earlier and earlier, most have run out of steam by the time January even begins. ‘New Products Added!’ claims don’t work and the high street is already awash with ‘70% off messages’, so how are you going to ensure your campaign gets long-lasting cut through?